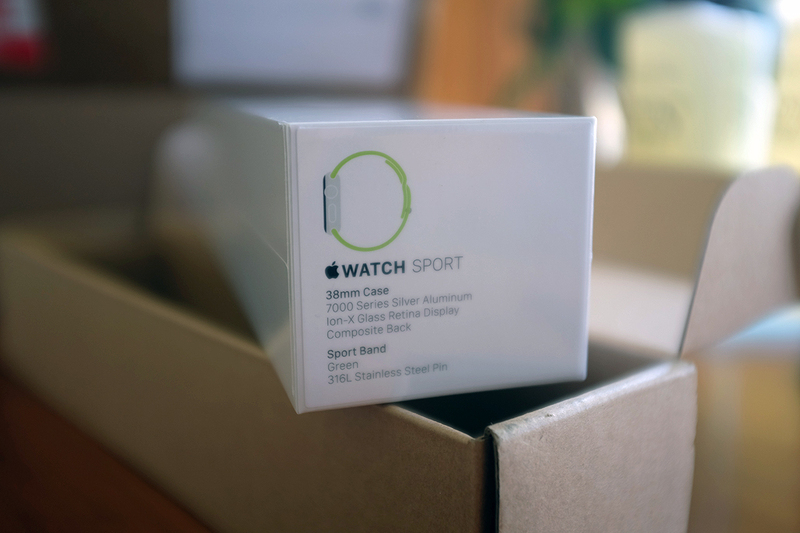 Home » Gear & Gadgets » Apple Watch is here!!! When we put in our Apple Watch order at the beginning of April, we were told that our unit would arrive in June. We were fine with that date as it would give us some time to figure out which iPhone to get (5S, 6, or 6 Plus). The extra time would let us see what accessories would make sense for Apple Watch. 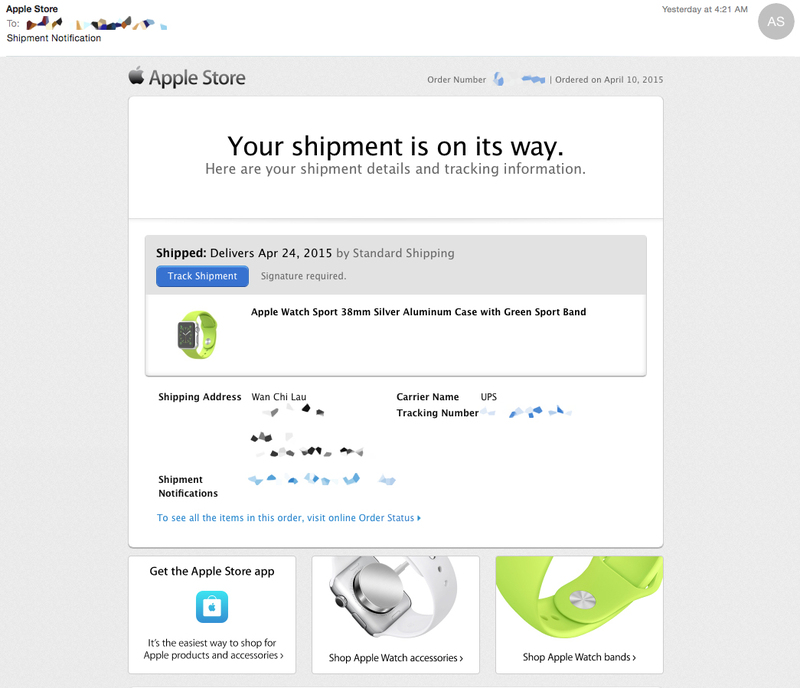 However, on April 23rd, we got a note from Apple telling us that our Watch had shipped and would arrive on Release Day (April 24th).